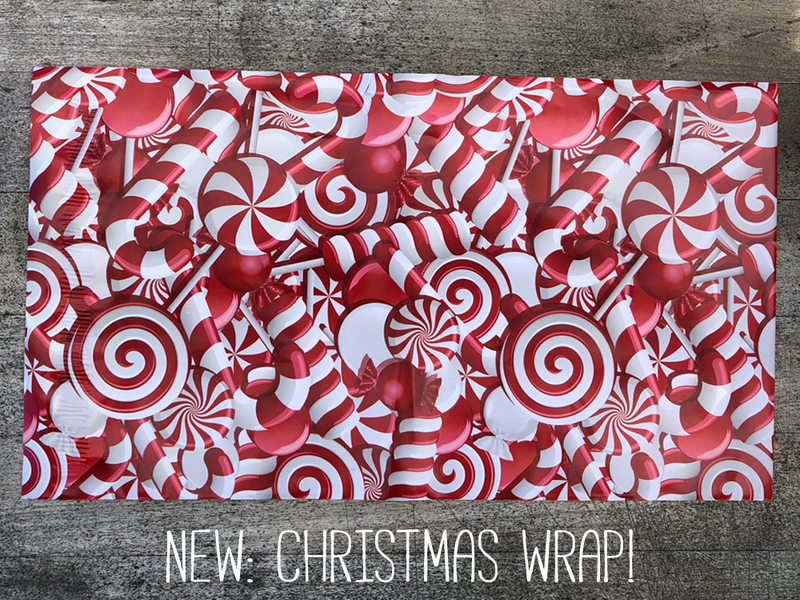 Give your gift a special added touch of custom gift wrapping. 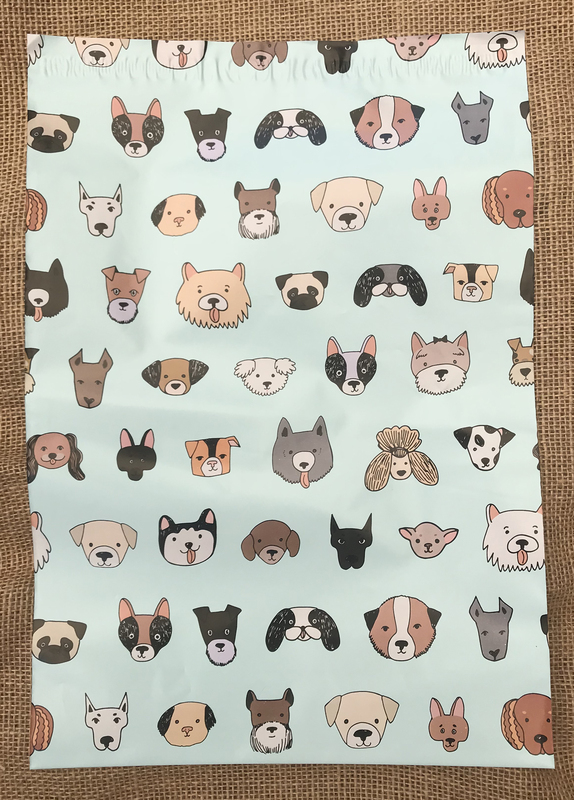 Wrap your entire order (select one style, just once and we will put your entire order in a single bag). 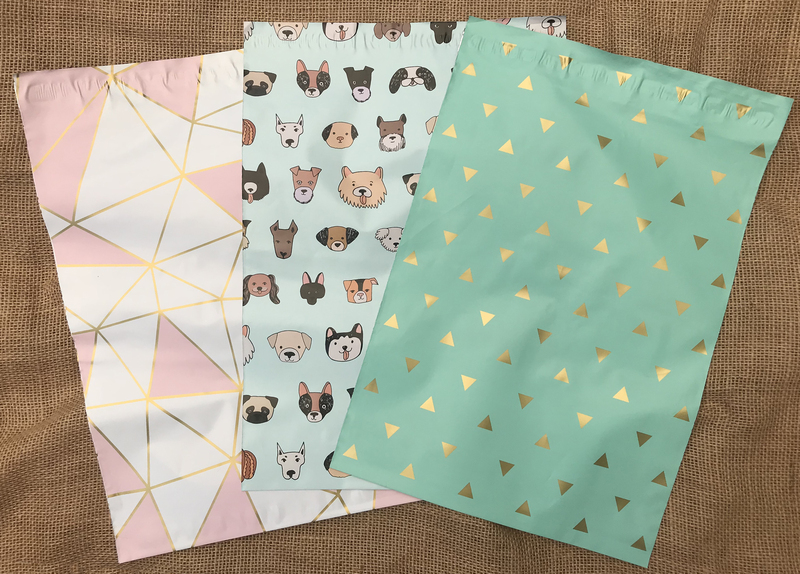 Or if you want, you can wrap each item individually for just $1 per bag. Gift card included - just put your message in the notes section of your order. Dogs: Whimsical and fun. "Dogs" has cartoon characters that will put a smile on anyones face. 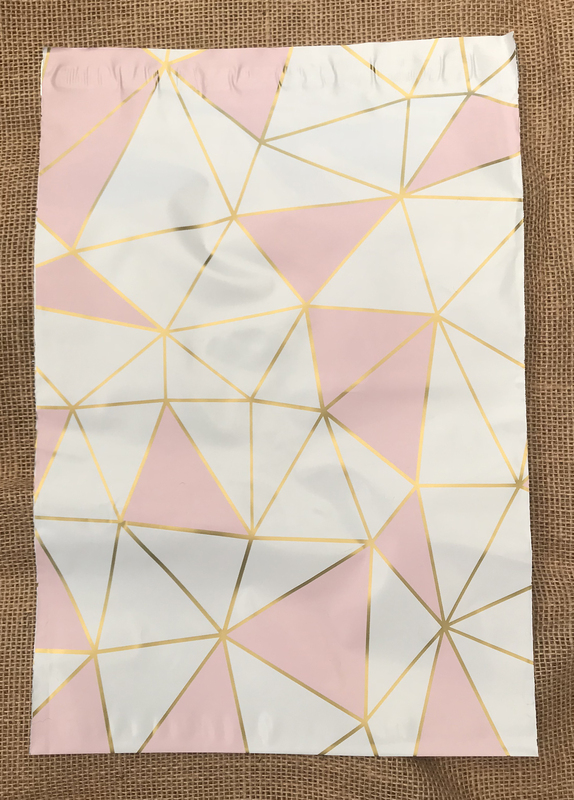 Pink, White & Gold Geometric: This modern and sophisticated pattern combines soft pink, bright white and a dash of gold metallic. 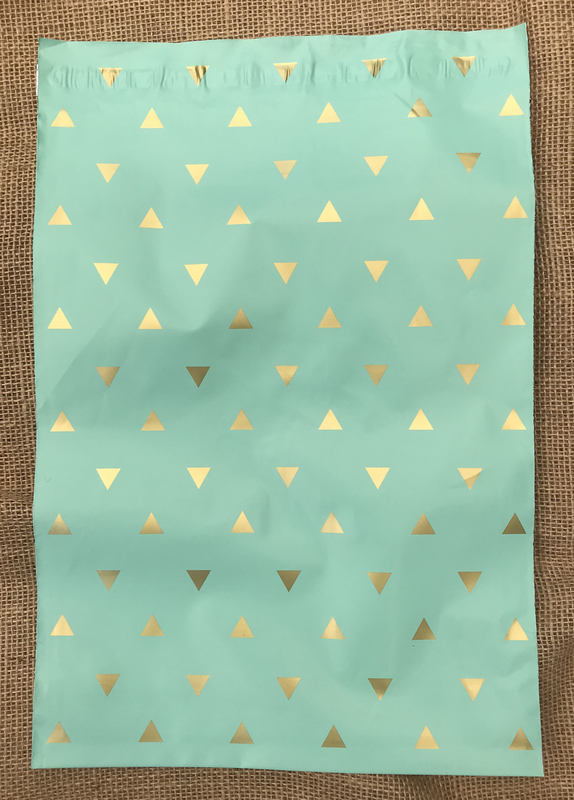 Mint & Gold Triangles: Simple and elegant. Gold metallic triangles float on a gorgeous field of mint green.